Yoon Ji sung will release Special Albums on April 25. Singer Yoon Ji sung confirmed his comeback on this coming April 25. Yoon Ji sung will make his comeback to the K-pop scene about two months after releasing his solo debut album "Aside" in February. 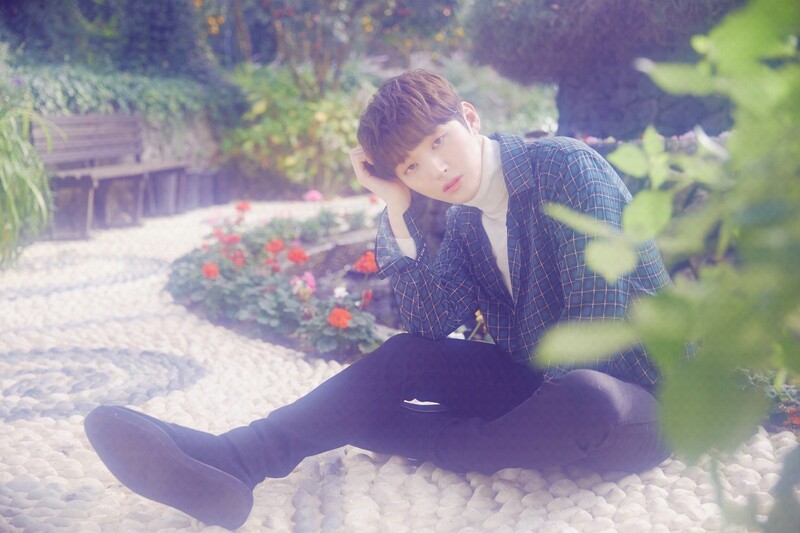 Yoon Ji sung released his first solo album "Aside" and marked his start as a solo artist. And starting with his first solo fan meeting of his career at Blue Square I Market Hall in Seoul from Feb. 23 to 24, Yoon Ji sung proved his hot popularity by wrapping up his global fan meeting tour leading to Macau, Taiwan, Tokyo & Osaka and Thailand. Recently, he made his first successful debut as a musical actor. Attention is being paid to what kind of transformation Yoon Ji sung showing off his charms as well as various entertainment activities, will make. Yoon Ji sung will release a special album on this coming April 25..